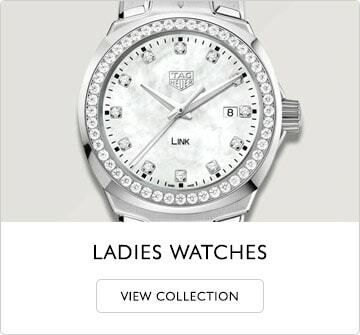 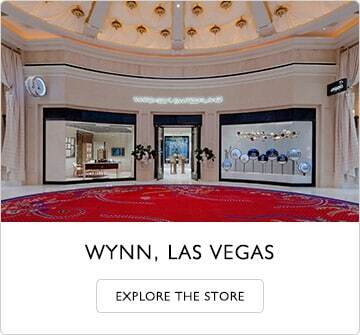 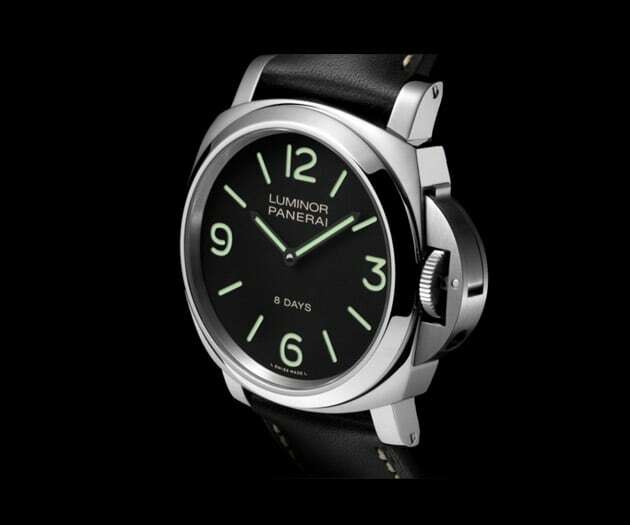 Swipe through and view Panerai watches. 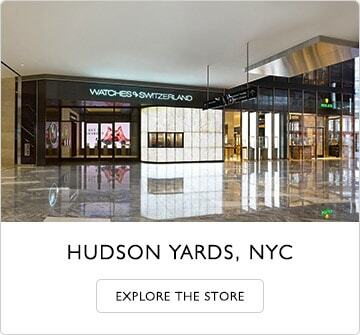 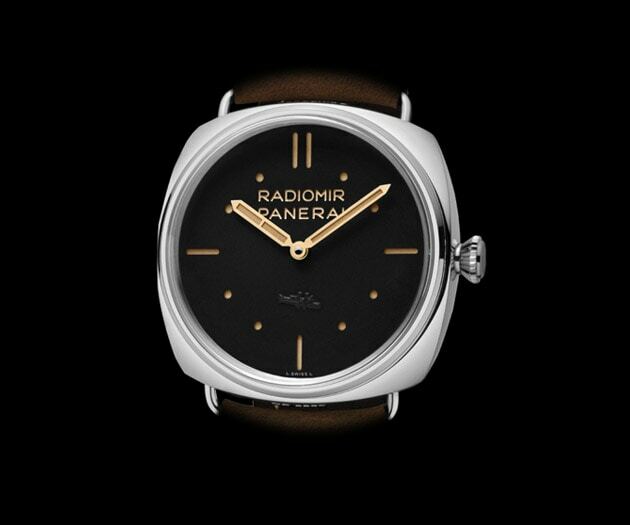 Explore Panerai's diverse range of exceptional timepieces, all available to purchase at Watches of Switzerland. 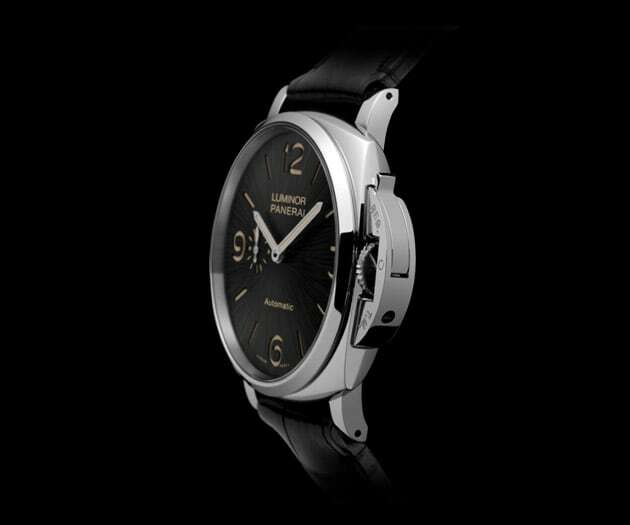 The first watch designed by Panerai as a prototype in 1936 at the request of the Royal Italian Navy. 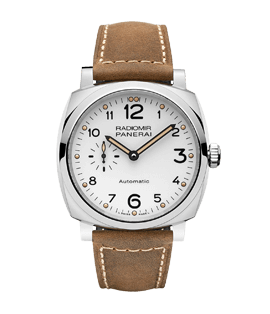 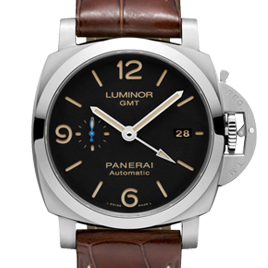 Inspired by the historic Luminor 1950 case, the Luminor case was the first Panerai watch developed for the civilian public. 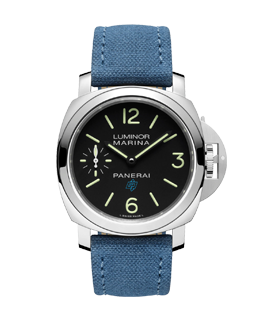 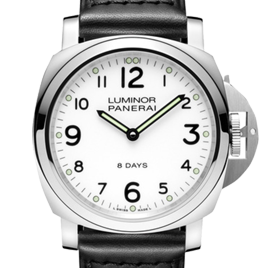 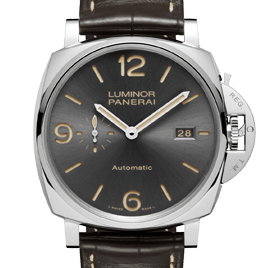 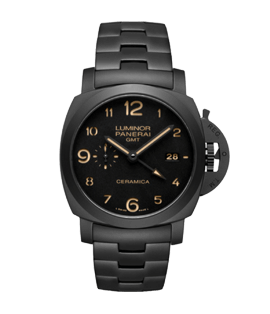 The Luminor Due collection is a new chapter in the history of Panerai. 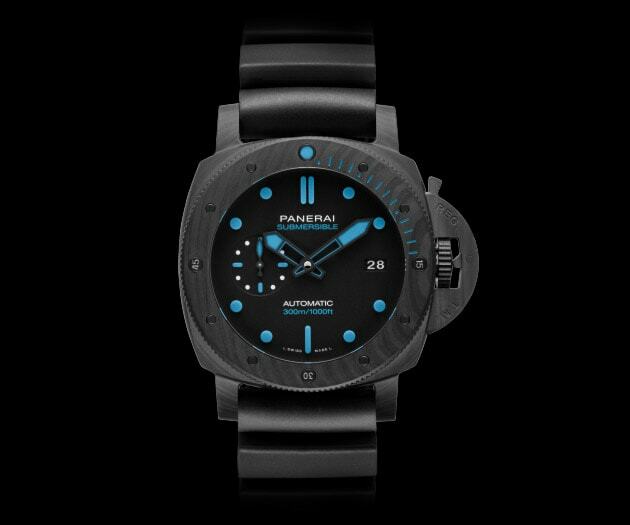 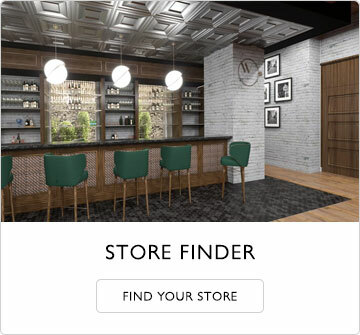 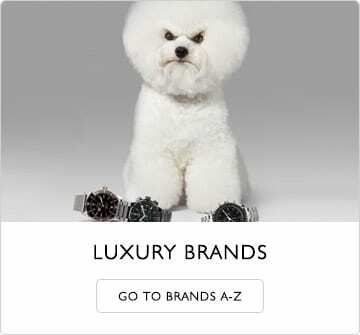 Discover the latest and greatest from Panerai. 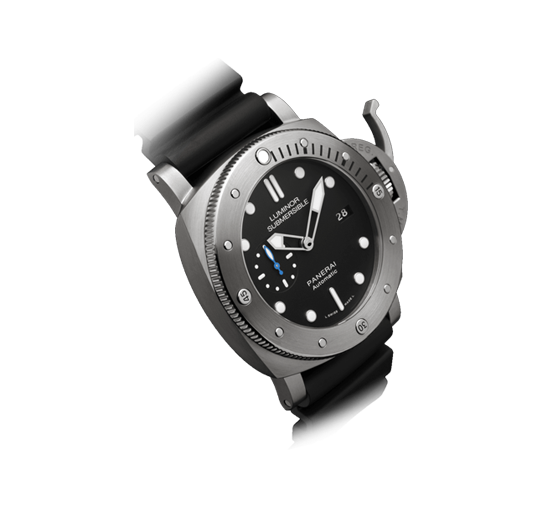 Solid and strong, with unrivalled visibility even at great depths and a uniquely distinctive appearance: the Panerai Submersible watches are professional divers watches drawing inspiration from the history of the brand but they look forward to the future, presenting innovative technical solutions. 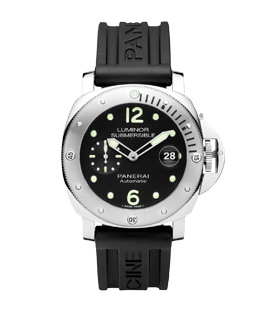 The fundamental values of Panerai are based on history and the sea world. 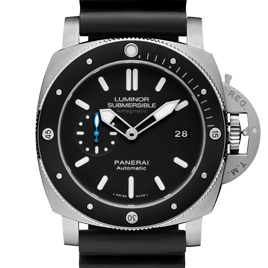 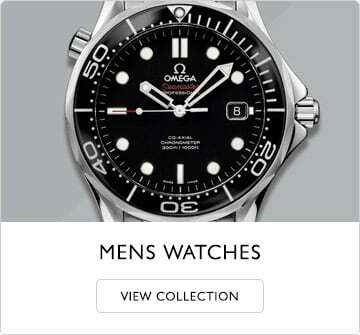 Honouring a long historical collaboration with the Royal Italian Navy each timepiece is designed with technicity and performance as a priority as well as showcasing instantly recognisable design features which, over the years, have confirmed Panerai's place as an icon of luxury sports watchmaking.